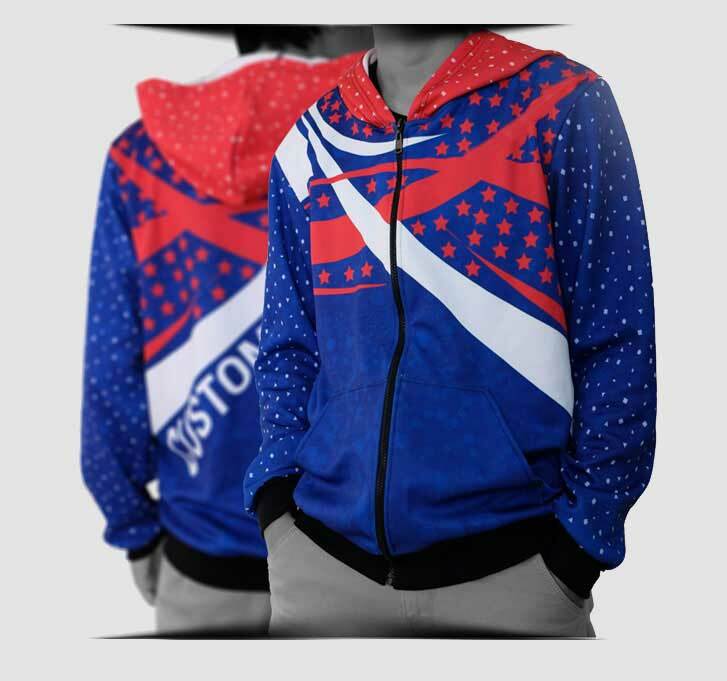 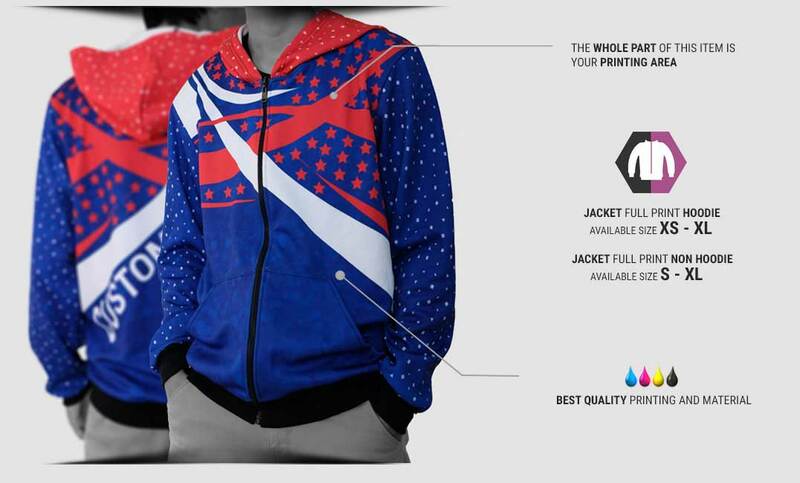 Full Print Zipper Hoodie. 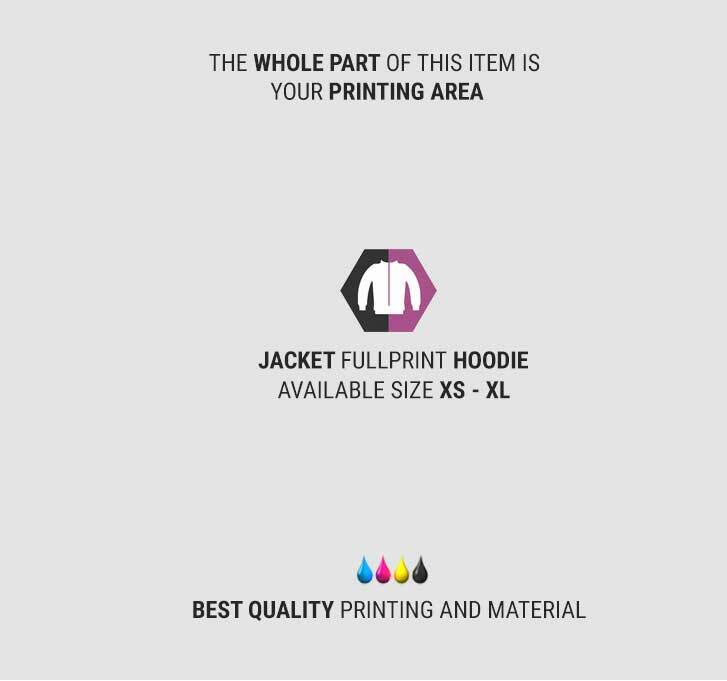 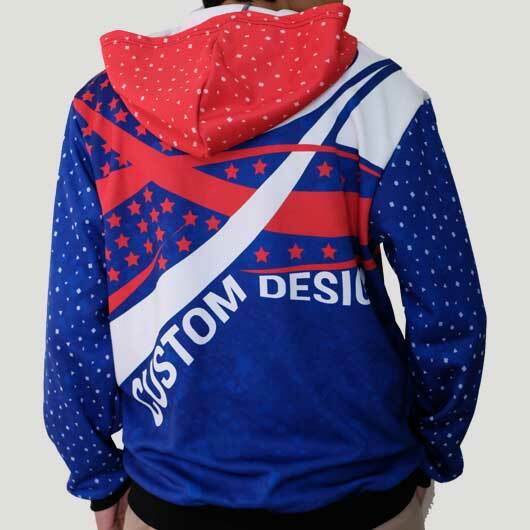 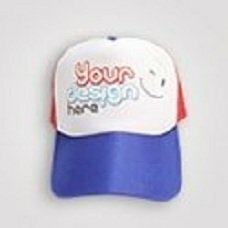 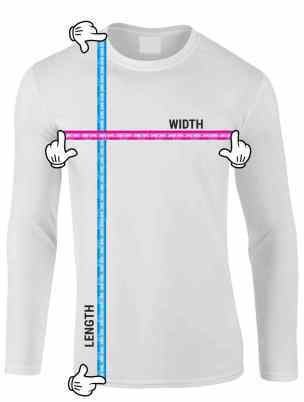 Custom Hoodie with Your Design. 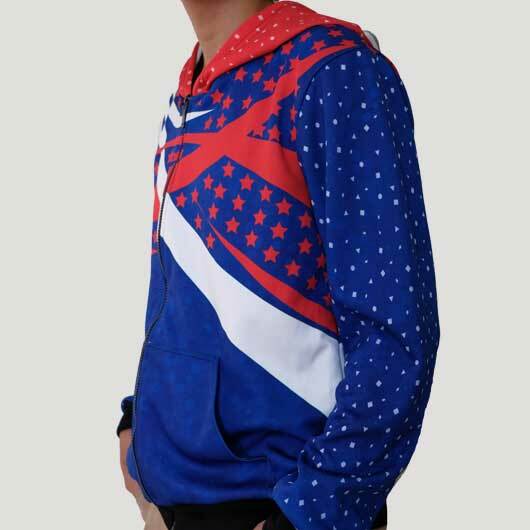 Zipper Jacket is a kind of jacket that commonly with hood, pocket on each side, and zipper. 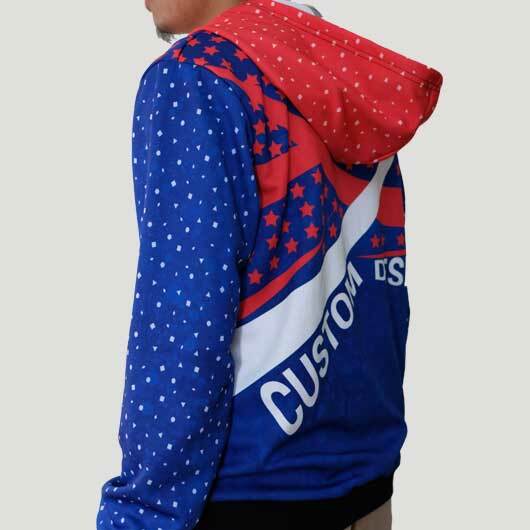 But at custom.com.hk you may create the jacket without hoodie. 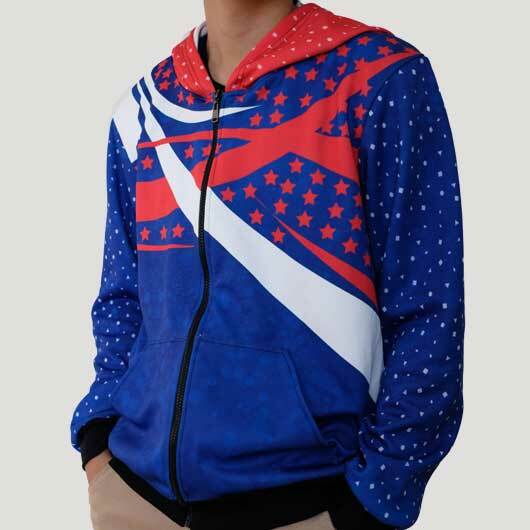 Zipper jacket is an apparel that always suitable to be mix and match with any styles. 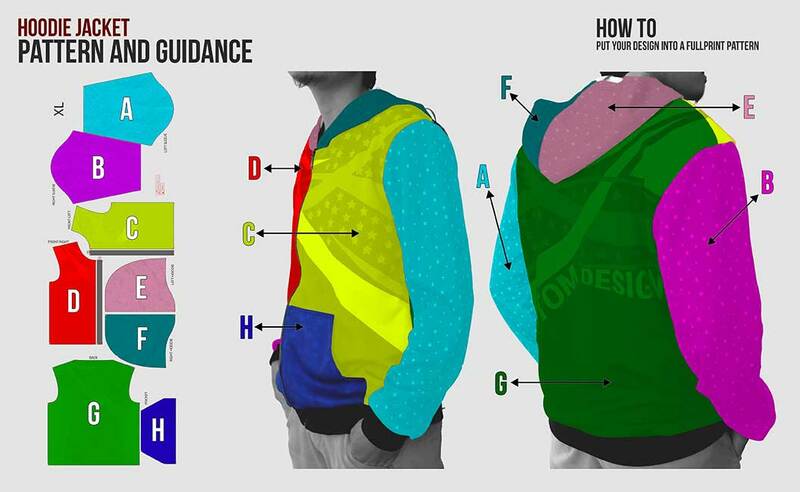 Wear one when the cold air struck to give an extra warmth. 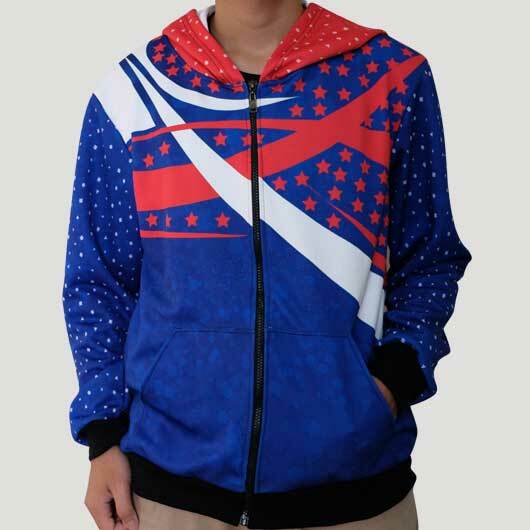 Furthermore, Zipper Jacket also protect you from direct sun exposure when riding a motorcycle.